Life-long learners constantly cycle through a developmental process to sharpen their leadership skills. It may be intuitive or it may be intentional. But the 6 steps are real: LEARN-EMPOWER-ASSESS-DECIDE-EVALUATE-REVIEW. John was struggling. He served as a volunteer organizing various mission events, with amazing results. But then he was asked to lead the Global Outreach Ministry for his church. He was flattered, excited – but overwhelmed. How was he going to lead? And most important, where was he supposed to start? Too often, people are put into leadership positions without the tools, skills or understanding required to lead. What normally happens to people is that they either pursue help OR they die! The death of a vision leads to the death of a leader. Worse yet, the leader becomes frustrated, apathetic and disinterested in everything to do with the “church”. Back to John, after he brought me up to speed, I asked him some questions and as he reflected – he began to calm down. John shared his heart for missions, and for the Global Outreach Ministry. He had ideas of what he didn’t want – essentially he did NOT want to work alone! He DID want to become more effective at helping others lead essential areas of the Global Outreach Ministry. As a leader, one thing you must ask is – Where do I begin? What essential skills are necessary? John had recently completed an assessment that the entire church staff was asked to take. We discussed the strengths he brought to a team. And then identified some areas he did not enjoy, what he lacked and potential blind spots. Finally, we identified what it would take for his team to be successful and who would be good to have on his team. Learning who he is as a leader. Learning about the various roles he needs to fill on his team. Learning who he could approach as potential members of his team. 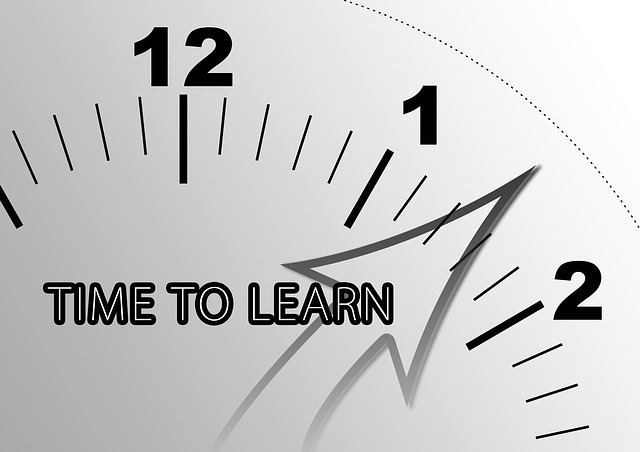 Learning is an important step in the Leadership Development Process. But Learning in itself is not enough. In fact, going to a workshop, listening to a podcast or even receiving a degree in leadership does not guarantee a person can lead. I’ve found that many people have knowledge but lack the experience of actually leading a team. Applying the knowledge and learning from success as well as failure is critical in the development process. How are you helping them learn about themselves and the people on their team? What possibilities are there for them to take the next step forward? The next step in the journey to develop as a leader is – Empower. Empower team members to help them clarify “whats next”. This is where we will pick-up next week. Learn about the 2019 Collectives. 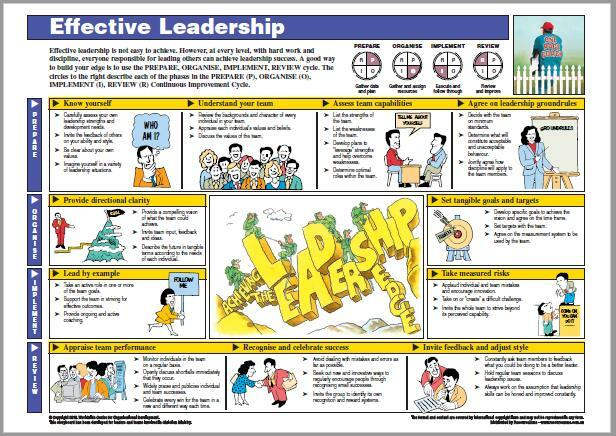 Each Collective will engage you in the 6 Step Leadership Development process above. As Christians, we have so many privileges to be thankful – but they can get lost in the midst of the daily grind. Be mindful this Thanksgiving to recall all that God have given, especially the people He was surrounded you. Remember that every human being has worth, value and significance. That your friends, family and even those God has put in your life that might not see the world as you see it are created in His image. 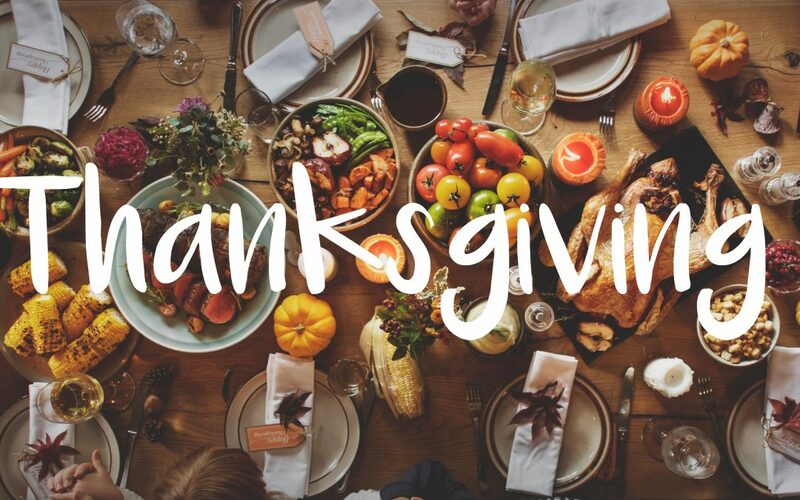 This Thanksgiving, receive with a heart of gratitude, share what He has blessed you with and give thanks. His love and his kindness go on forever. and develop the leaders around you! Missional Concept #7 – Love from Gary Reinecke on Vimeo. Love is a wonderful noun – but a challenging verb! It is one thing to love someone or some thing. It is quite another to show love for a person. The vertical dimension to “love God”, requires belief. The horizontal dimension, to “love your neighbor”, requires action. Here are four steps to love your neighbor. Prayerfully discern a “neighbor” in need. We have done this as a small group and have witnessed God do some amazing things. Who are some people your group could serve? Please like this blog below and share it with you friends. The evening began with scripture reading and prayer. A cardboard box with percussion instruments was passed around so everyone could have a shaker, tambourine or drum to beat. Then in a light-hearted manner, the worship leader led this rag-tag band in a couple of familiar worship songs, inviting people to engage in a non-threatening manner. Perhaps the highlight that sticks-out for me was the leader that led the Bible portion of the night who was from the local community. After various people read the passage aloud, we broke-up into smaller groups to explore insights from the passage and ways to apply the truths we had gleaned. To culminate our time together we shared Communion as a symbol of the New Covenant Jesus had called this gathering to live-out together, in a missional community called the Rainbow Church. You might have thought I was going to share the content of the Gospel with you as if something had changed. The New Covenant Jesus preached and lived-out remains the same as 2,000+ years ago. However, the church of today must return to a more incarnational and missional expression of the Gospel. One church staff team I consulted with recently came up with the slogan to rebrand their ministry: Be Missional to Multiply! This is what Jesus did. This is what the church must return to. This is what the church must be and move towards. Reflect on the questions below so that you and your ministry can. Be Missional to Multiply! How are you making the Gospel unnecessarily resistible? What does it mean to be missional in your context? What can you do differently to make missional living part of your DNA? How are you multiplying disciples?